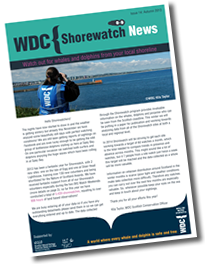 Watch out for whales and dolphins around Scotland with the WDC Shorewatch Programme. Become a volunteer for Shorewatch and help us collect vital sightings data. Everything you need to know about joining Shorewatch. Find out where to watch whales and dolphins with our location map. Watch out for the amazing Moray Firth Dolphins at our Scottish Dolphin Centre. For existing Shorewatchers - use our online training resources to keep your skills fresh (includes dates for 2019). New volunteers - contact us to get trained up and start watching. Tips for identifying common whales and dolphins in Scotland. 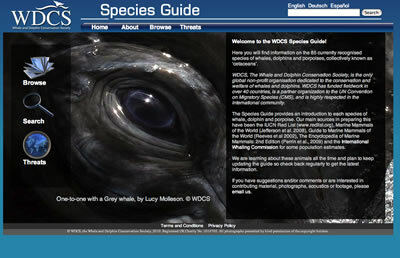 Discover more about the 85 species of whales, dolphins and porpoises around the world!